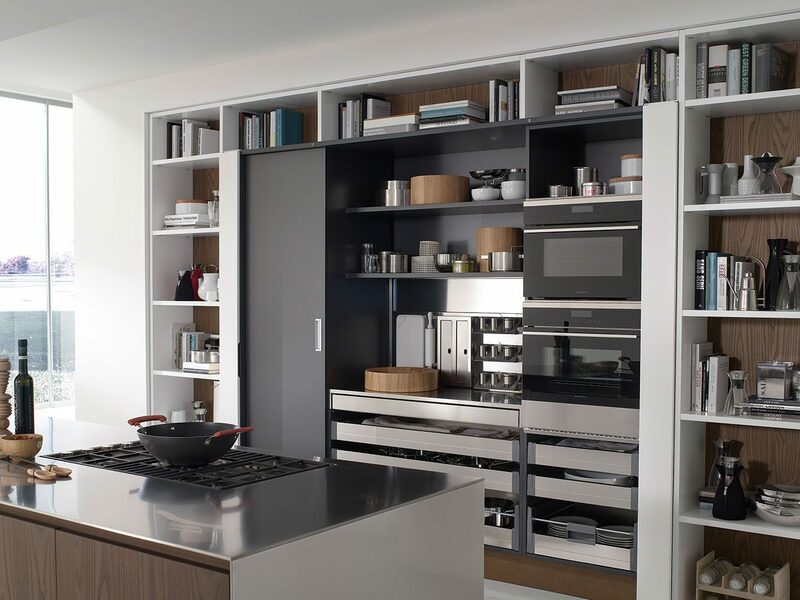 Inside is an organized space to contain and support the activities in the kitchen. 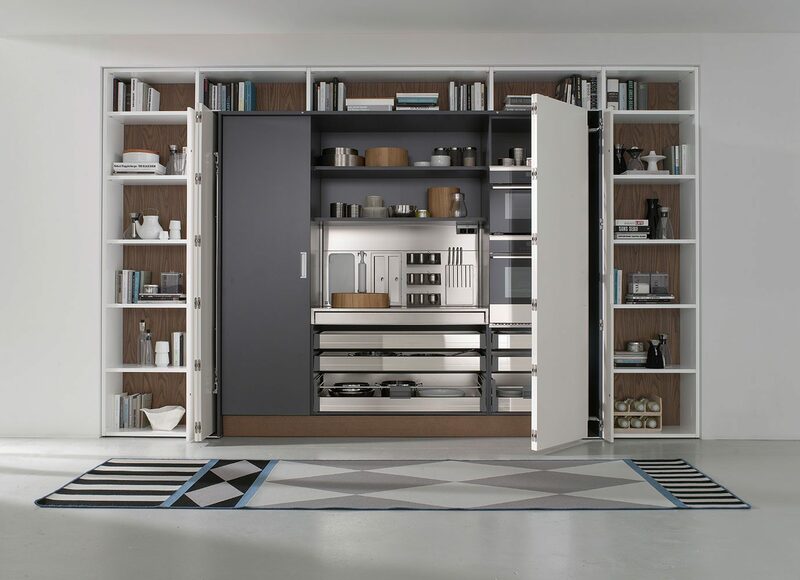 what cannot be seen can be more interesting than what is shown. 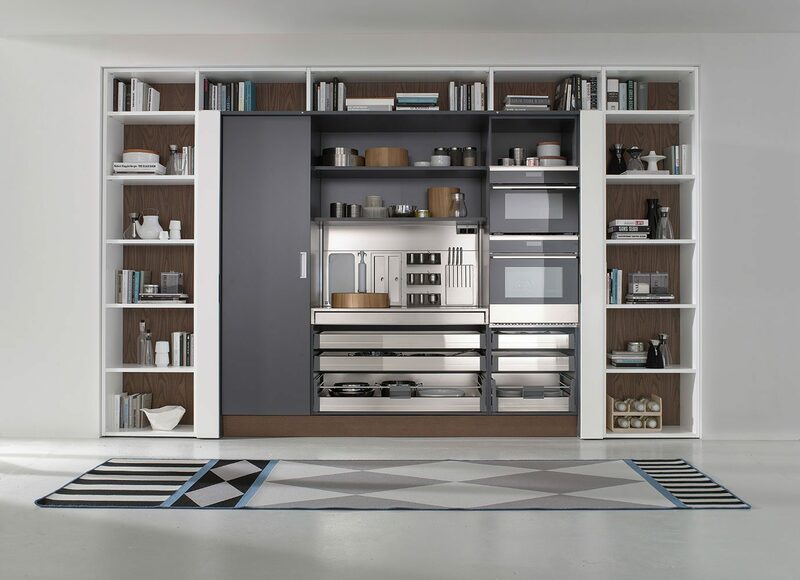 Not always is there a space for everything, therefore it is important to organize the storage area fully. 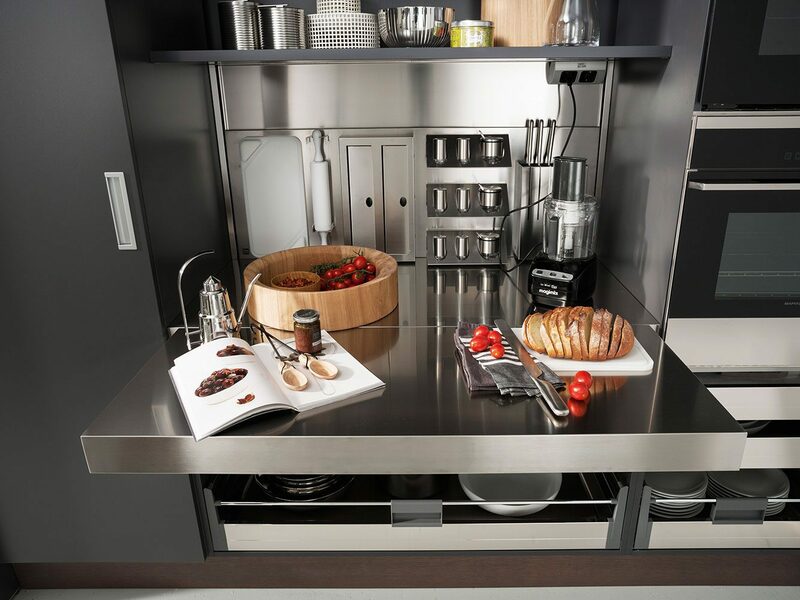 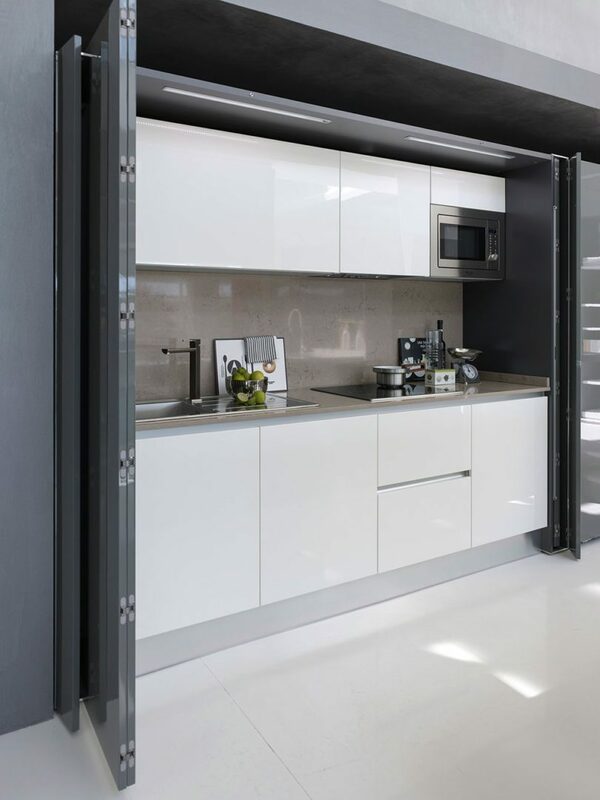 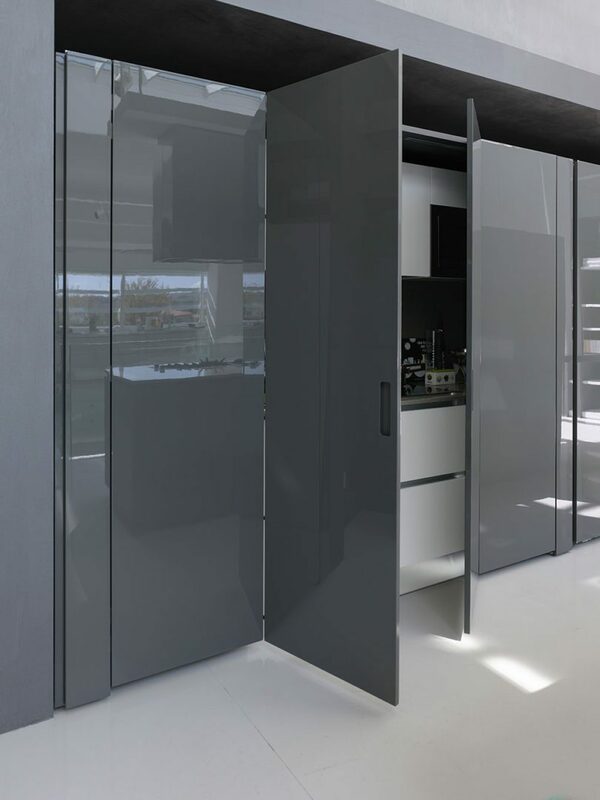 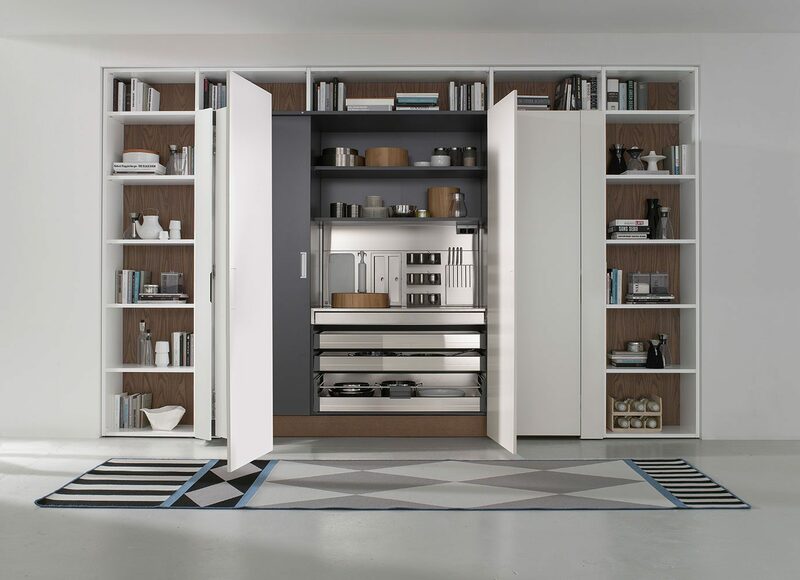 with this modular structure Pedini suggests how to create a small kitchen or a fully organized working surface, as well as an equipped laundry or whatever is needed. 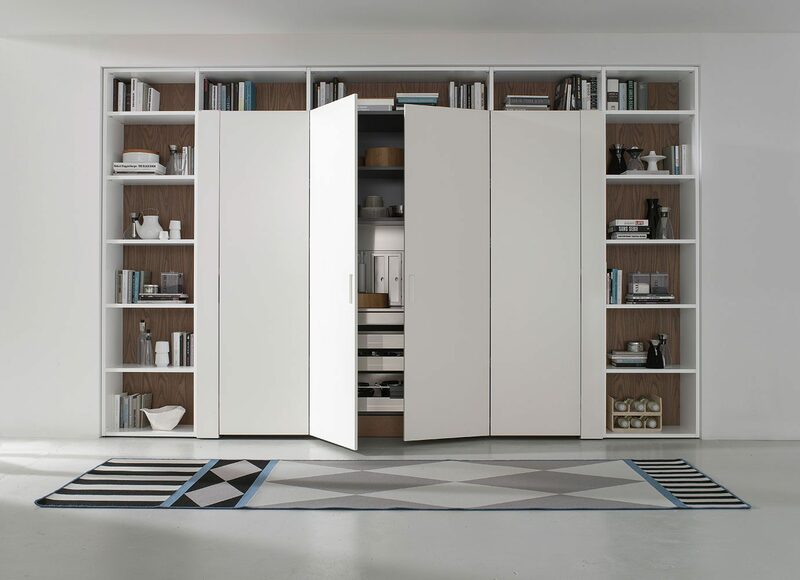 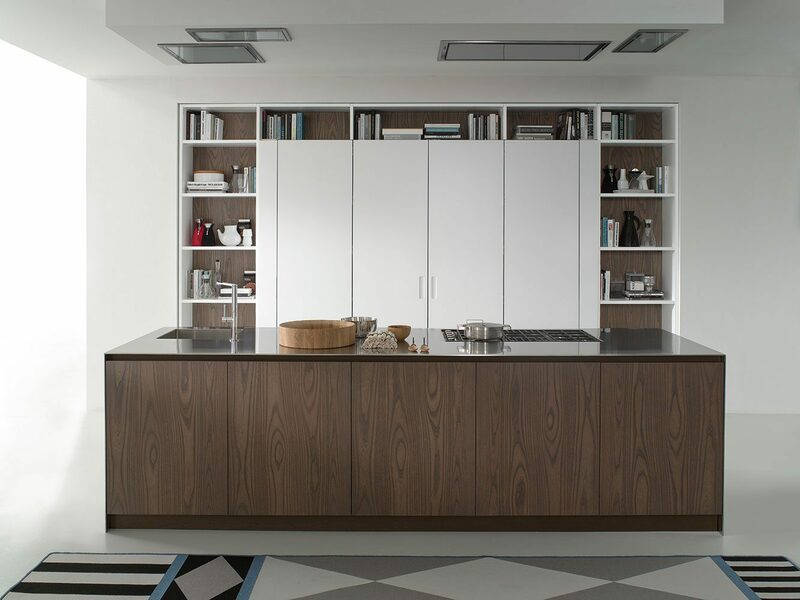 Do you want to receive more information about POCKET DOORS?